Do you like video games? How about kids? Do you wanna make a difference in some lives and have fun doing it? 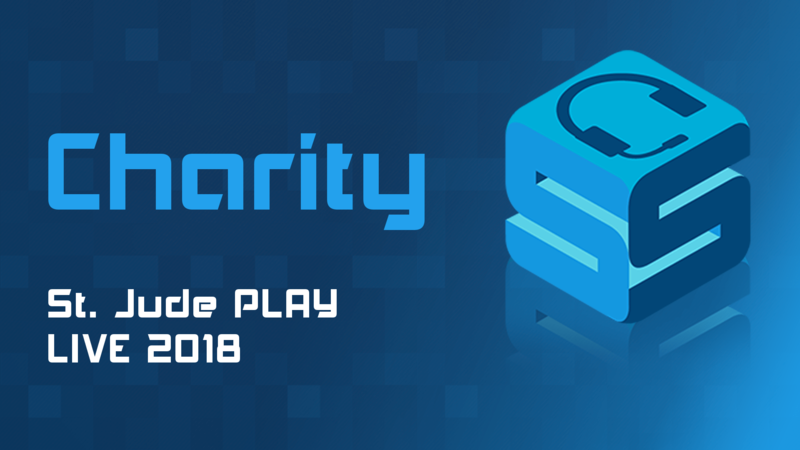 St. Jude, a children’s hospital that diagnoses, treats, and researches cancer, is having their annual PLAY LIVE event and you can participate! How? 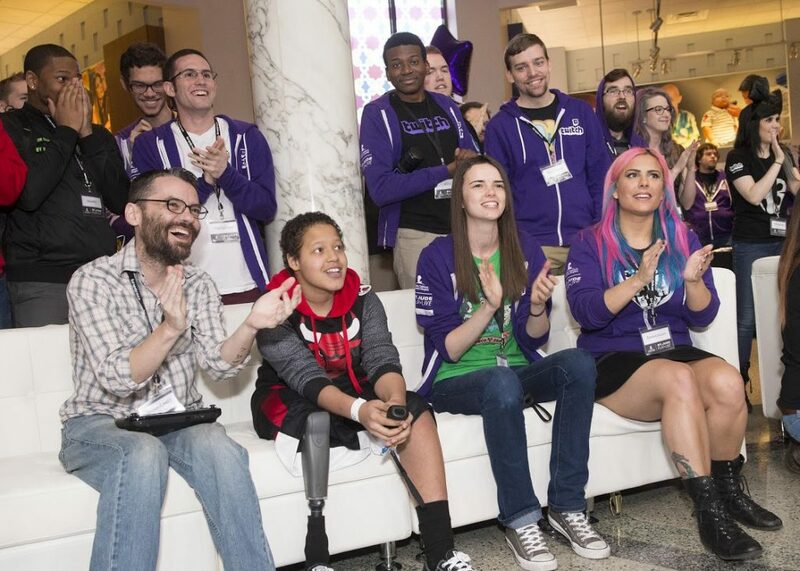 By playing your favorite games and encouraging people to donate to you! 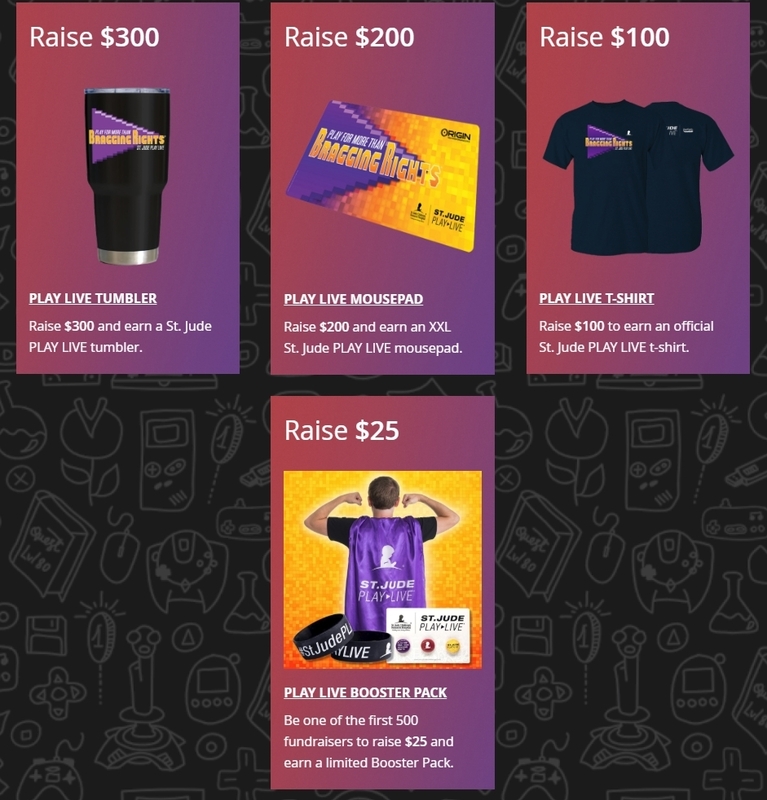 Go live and let everyone know that you support this great cause! To participate, sign up here and start talking! Post to your social media and tell your friends and family. Bring in all the support that you can! Once you sign up, you’ll create your own personal campaign (or you can join another team’s campaign) and attach your Twitch idea. You can use any streaming service to participate, whether that’s YouTube, Mixer, Twitch, or otherwise. By participating, you state that you are over the age of 13. The games that you play are requested to have the ESRB rating of “Teen” or lower. If you do choose to stream a game above that, you will need to remove your Twitch ID from your campaign. No profanity, sexually explicit or bigoted language or visuals are allowed and you cannot be under the influence of drugs or alcohol while participating. Any violation will cause your account from being removed from the program. 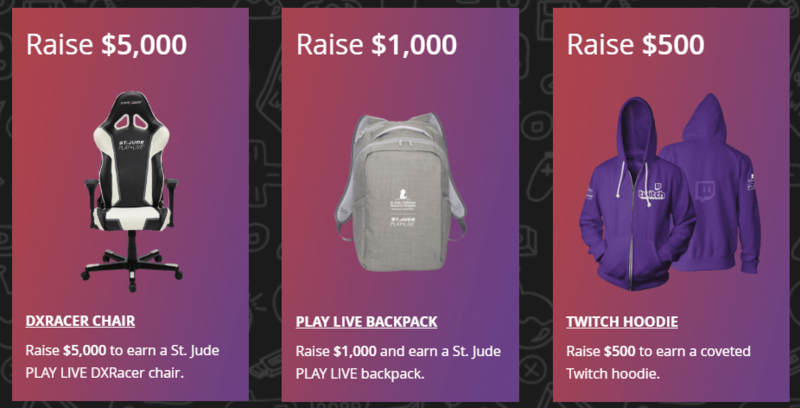 St. Jude provides prizes during this time as well to give back to those that are participating. The prizes are as follows. If you’re able to raise 25-100 dollars a week, you’ll be entered into the giveaways for one of these lovely prizes. 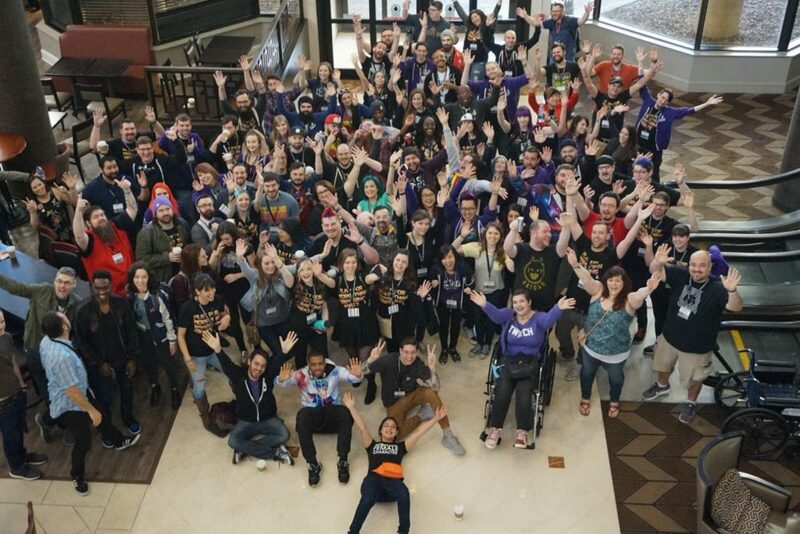 This cause is absolutely amazing and wonderful way to get into fundraising with streaming if you’ve never done it before! Hope to see you streaming for this cause soon!